The P.E.I. government tree nursery is expanding its selection of native species in response to the needs of Island watershed groups. 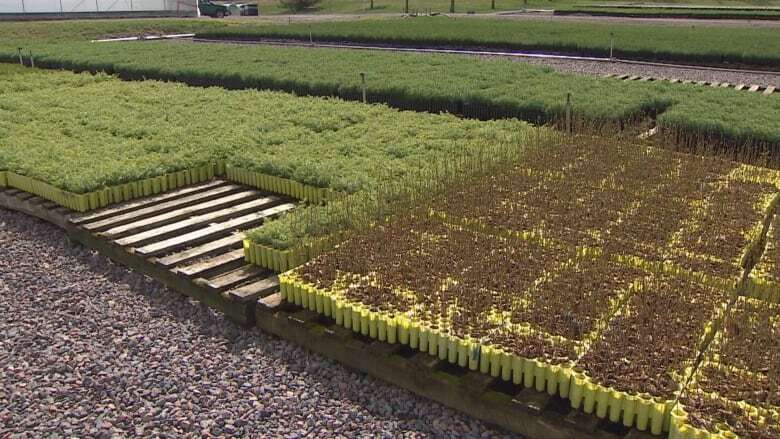 The J. Frank Gaudet Nursery will grow more than 700,000 seedlings this year. 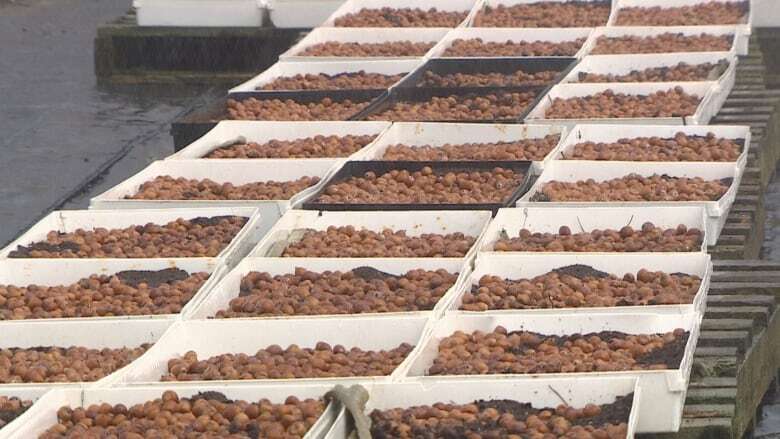 Most will be used for reforestation projects on public and private land, but it is Island watershed groups in particular who rely on the plants grown at the nursery. "It's essential for watershed groups, actually. I don't know what we would do if we didn't have them here," said Kelley Farrar, coordinator with the Stratford Area Watershed Improvement Group. Last year, the Stratford group planted more than 700 native trees and shrubs from the nursery. "We've given trees to residents and sold trees to residents," Farrar said. "I think we'd be planting a quarter of what we plant now without the nursery." The provincial tree nursery also grows species of trees and shrubs that would otherwise be hard for watershed groups to find. "I know that they've brought in things like swamp milkweed and some rarer species," Farrar said. "I think they're really trying to cater to projects that watershed groups are doing and they seem very open to trying new things." Mary Myers, manager at the tree nursery, says the number of species has grown in response to the needs of watershed groups. "The reason for that is providing seedlings to the watershed groups that most of our other clients aren't interested in," Myers said. "So we've gone from about 10 to about 40 different species." 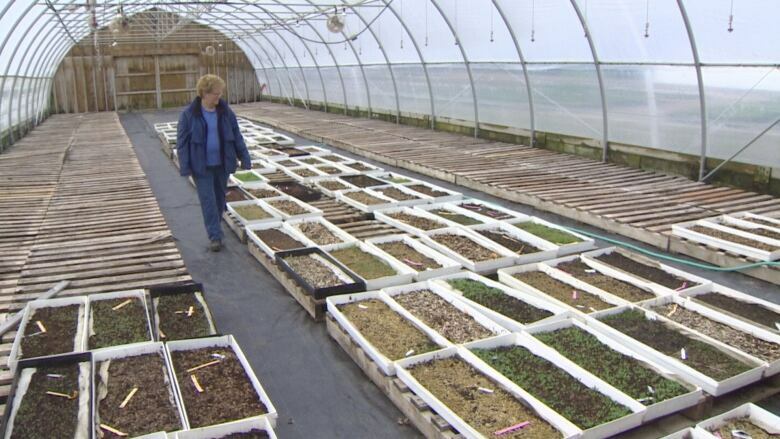 She says the species they're growing are also very different from what many nurseries offer. "I would say nobody grows the shrub species we grow because they're not ornamental," Myers said. 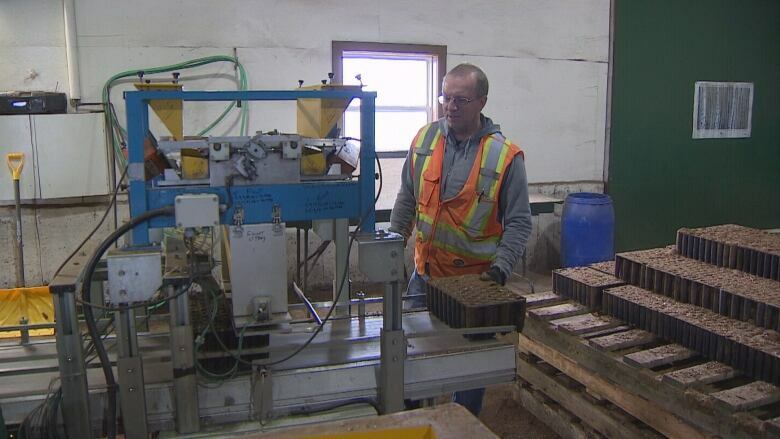 "They're meant to contribute to wildlife health by providing food or for stabilizing stream banks so we don't get erosion so I don't think anyone else would grow those, they'd be out of luck." For years, watershed groups received seedlings for free, but as of 2016 they now pay 50 cents per plant. "Because we do have to recoup some revenue for the work here, we added a small fee to the watershed groups of 50 cents per one gallon tree," Myers said. Farrar says the seedlings are still a great deal. The provincial nursery also sells its stock at ten garden centres across the Island on consignment. "We're not set up anymore to deal with small orders, people coming through the gates not sure what they want, they want to look around," Myers said. "They are kind enough to take our seedlings and provide them for sale to the public." The provincial nursery also provides seedlings for hedgerows, Christmas tree growers and the Greening Spaces program which provides seedlings to church, school and non-profit groups.